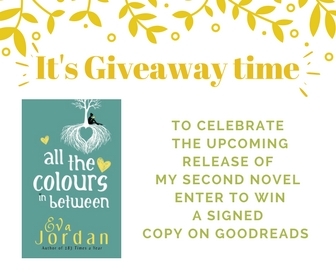 To celebrate the upcoming release of my second novel, All The Colours In Between, I’m having a giveaway competition over on Goodreads. 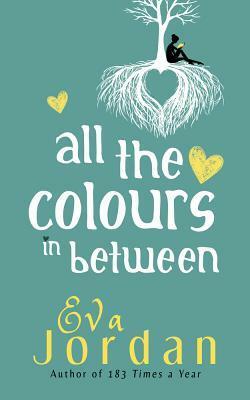 To be in with a chance of winning a signed, first edition, simply click on the link and enter. It’s as easy as that! Open to US, CA, AU and GB. Closes on October 26, 2017. Good luck!